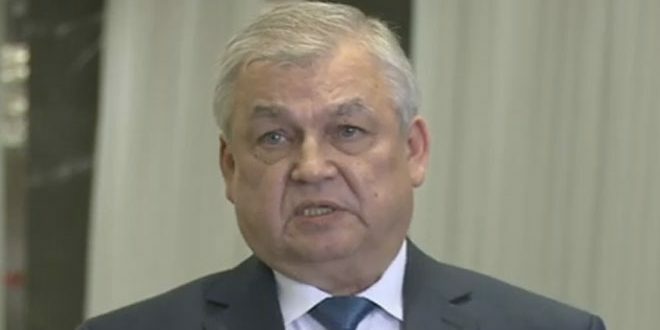 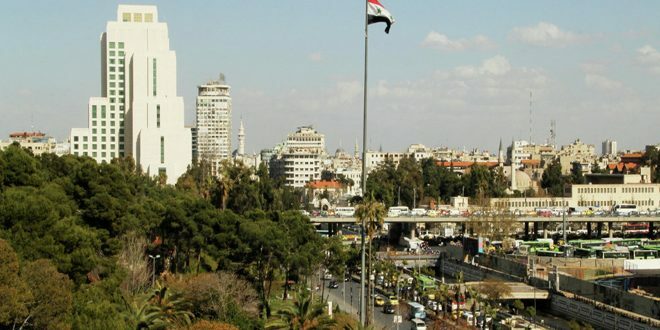 The Presidential Advisor assured that there is no need to fear for Syria from the West’s plots, including talk about “ground invasion”, stressing that this is part of Syria’s enemies’ psychological war against the Syrian people. 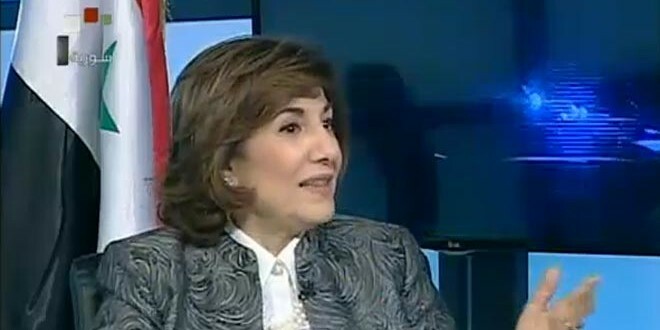 “As long as it is still steadfast and its army and allies are present, there is no fear for Syria,” Shaaban reiterated. 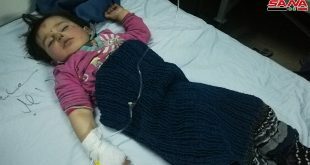 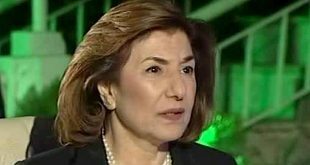 She made it clear that the Syrian government is willing to interact with political dialogue being the only solution in Syria and the one the Russian ally tries to persuade the west into which. 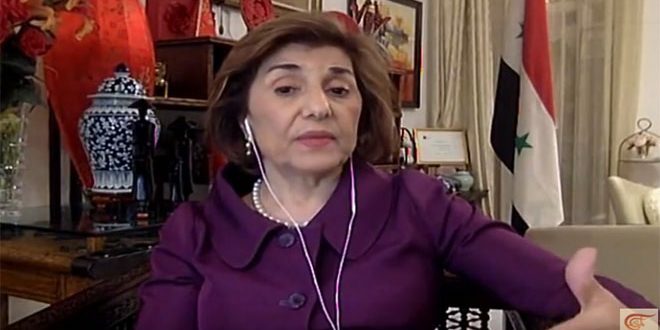 Shaaban found it strange that Ney York talks on Syria would be scheduled for the 18th of this month when there has not yet been a unified list of the terrorist organizations or a list of the “opposition” names in accordance with what was agreed on in Vienna. 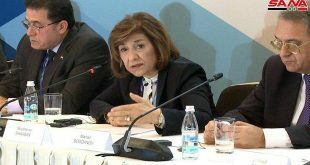 The first and second rounds of Vienna talks could well be built on if there is a decisive will at on the West’s part to abandon supporting terrorism, she added. 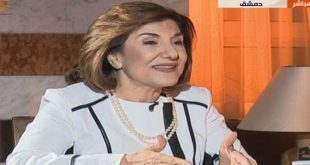 Concerning the opposition meeting that the Saudi regime called for in Riyadh in coincidence with holding two other opposition meetings in Damascus and Hasaka, Shaaban said these three meetings don’t have a unified stance and have taken separate courses, while Vienna meeting called for a unified list of the opposition.